Style Tip: For extra body and hold, finish your style with VO5 High Volume Hairspray. 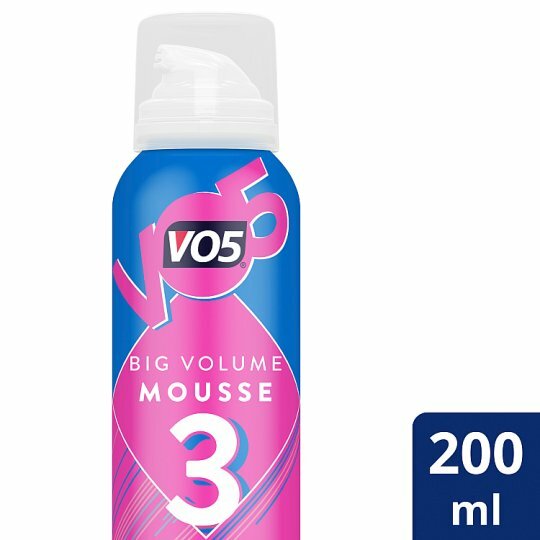 If you liked the VO5 Big Volume Mousse, be sure to check out the other VO5 styling products in the range to remix your style and experiment with your hair even further! Don't forget to leave a product review and share your best styling tips.